So what are some tour essentials? Well, it's not like I'm rocking bottles of Jack Daniels, but I'm definitely rocking a bike, a bike lock and some necessary exercise equipment. When you're playing for hours a day, 7 days a week, the weight you carry around your neck definitely takes its toll. It's super important to stretch, roll that back out! The Brompton folding bike is great for getting that exercise in, and also just exploring the city you're in. No point in being cooped up in the hotel, go check see the sights. Double up on headphones and chargers, because you will lose one but that's okay, that's what the back-up is for. Last but certainly not least, don't forget your pedalboard, this is Pedals and Effects after all. 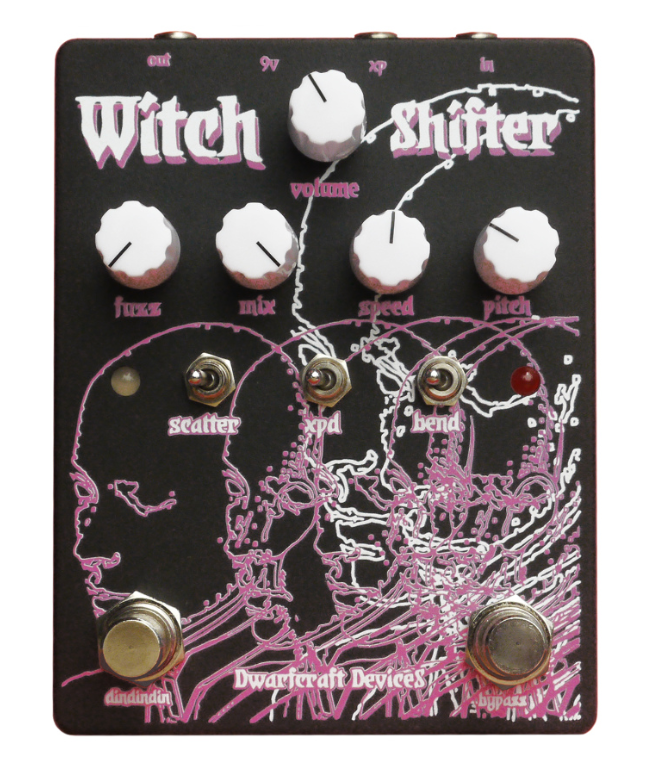 Peep the video for all of my tour essentials as well as a sneak peek at Dwarfcraft Devices' Witch Shifter (fuzz, pitch shifting, delay) and Reese Lightning (fuzz with a clean blend, feedback loop named after the "Reese" bass from Jungle music). Full features coming soon! Also, don't forget some light reading like a Van Halen biography! Even though I've been on the road a bunch I still got Pedals and Effects on the mind, stay tuned for some new pedals, features, interviews and of course Kombucha.